Samsung is going right after Apple in its latest line of ads but it’s in stores and sales figures that the pair will truly duke it out over the coming twelve months with the premium iPhone 6 and Galaxy S6 set to be the weapons of choice. Which company is deemed to have won this year’s battle will very much depend on which makes the better job of this year’s high-end smartphones. 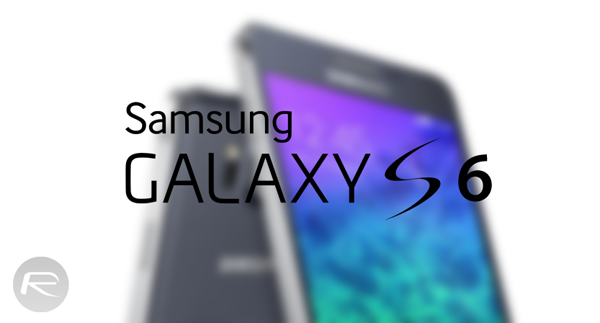 So, with that taken into consideration you’d expect Samsung to be pulling out all the stops when it comes to getting its Galaxy S6 ready for the masses and according to a new report, it may be set to do the one thing it’s not managed before. According to a report by Chinese publication Sina, Samsung is taking to the drawing board for the Galaxy S6 and doing something it’s far from known for in bringing a metal construction to the model. 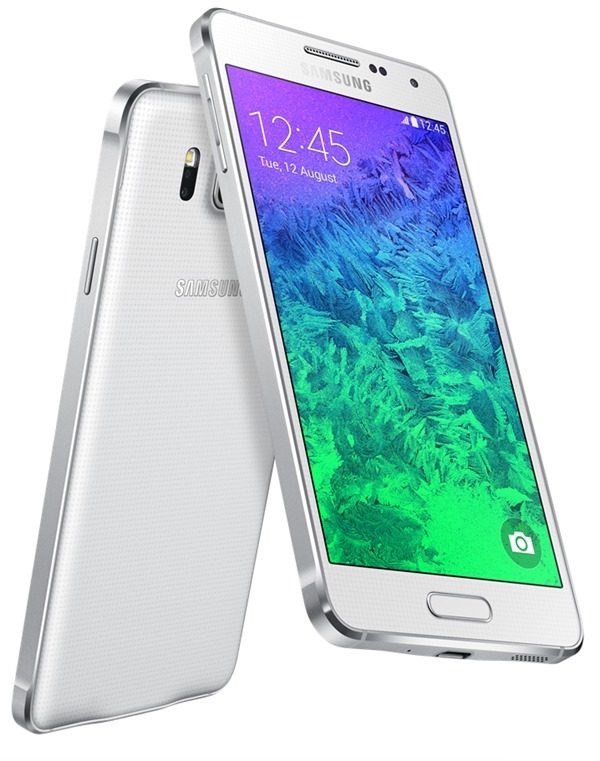 The claims are based on the Galaxy Alpha being the first Samsung phone to come with a metal chassis and reports that the Galaxy Note 4 may also be decidedly more metallic than previous versions which it is believed points to the fact that Samsung has been testing the water while pushing forward with the move to metal. While the Galaxy Alpha does indeed have a metal chassis, even that phone uses Samsung’s now familiar plastic rear panel, with Samsung simply refusing to follow the lead offered by both Apple and HTC in their adoption of an altogether more solid construction. Removable batteries and additional memory requirements have always been the reason according to Samsung and its fans, so we don’t expect that to change any time soon. At the moment we wouldn’t want to put too much stock in the claim that the Galaxy S6 will be made of anything in particular, though we wouldn’t be at all surprised if Samsung decided to change the existing formula, especially considering the company’s lackluster results for this past quarter. But what do you think? Do you believe that it’s the right time for Samsung to migrate its flagship Galaxy S to metal, or is plastic good enough? If having to endure a plastic body means I can still carry a cheap and effective second backup battery, than bring on the plastic. Much more important to me personally. If I can my cake and eat it too all the better though. “Removable batteries and additional memory requirements have always been the reason according to Samsung and its fans, so we don’t expect that to change any time soon.” I hope I’m not mistaken or confused but I thought the alpha didn’t have extendable memory.